Half way steam zucchini then arange in a casserole dish. 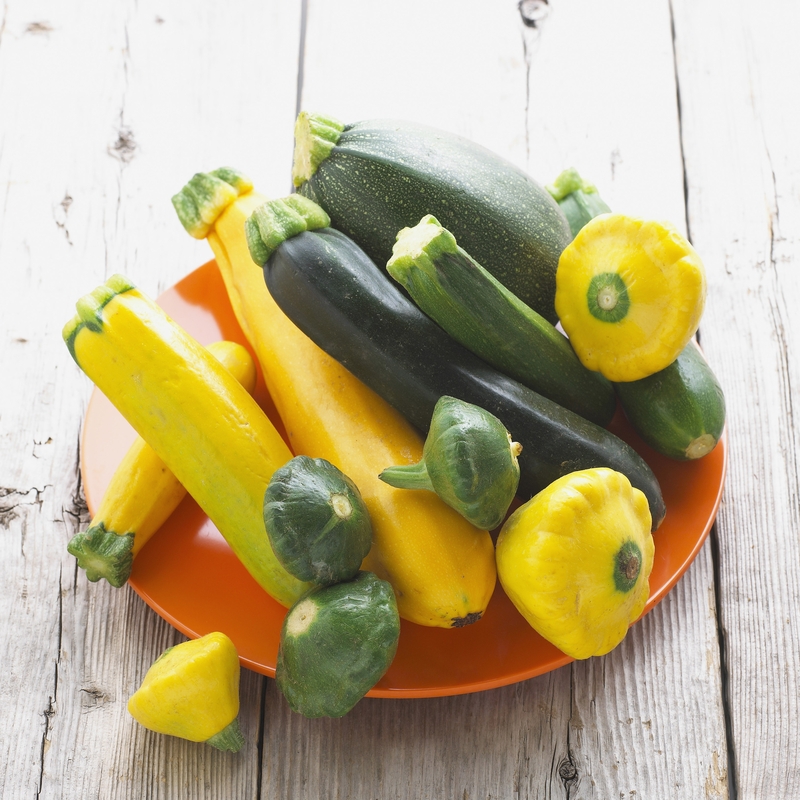 Mix butter with salt and pepper to spread over zucchini. Place tomatoes on top then sprinkle cheese, chives and basil .